We work with state and local government agencies as well as with local schools and organisations. 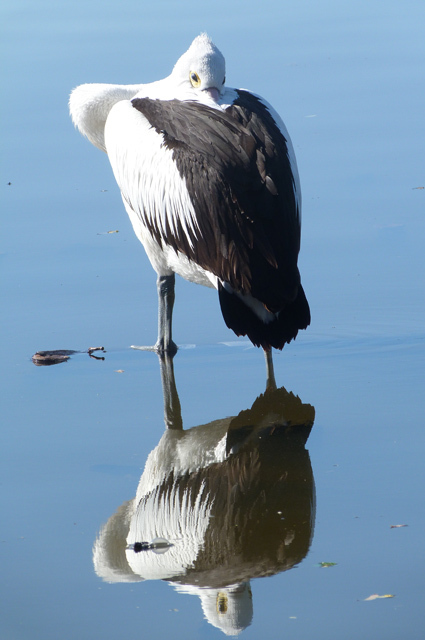 CRREPA is recognised as a knowledgeable voice on foreshore conservation issues. CRREPA obtains grant funding for conservation projects and has various sub-groups actively involved in ‘hands on’ environmental activities. 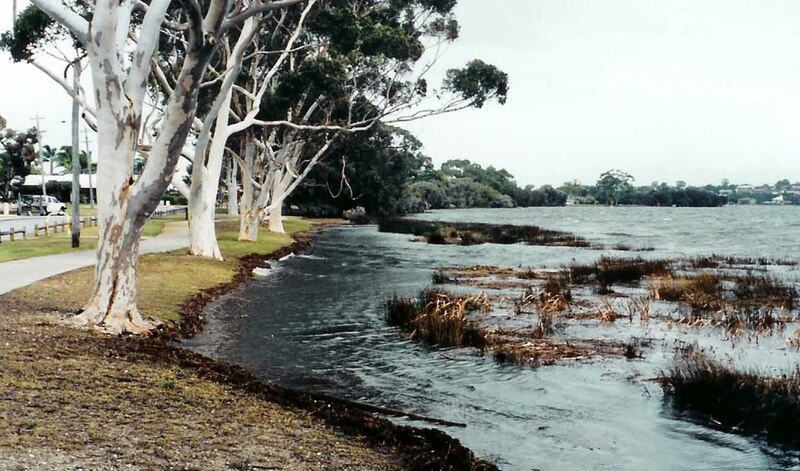 CRREPA was formed in May 1994 by Canning residents concerned by the degradation of the Canning River and Yagan Wetland Reserve. Our main aim is to ensure that the unique lower Canning and Bullcreek riverine environment is both restored and conserved for present and future generations to enjoy. 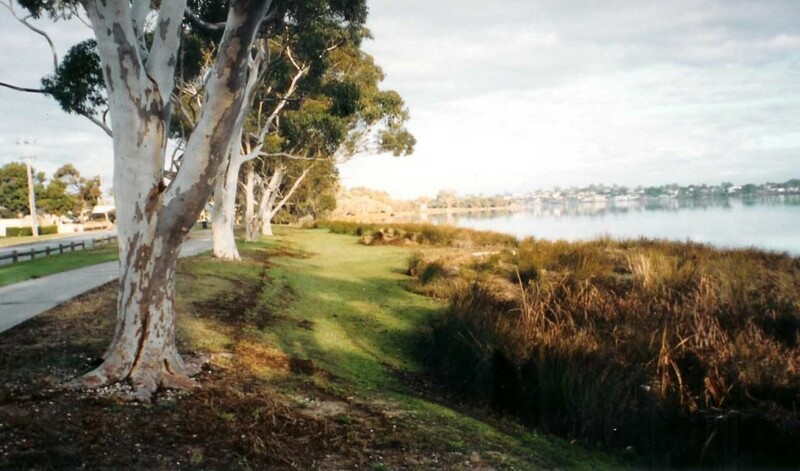 CRREPA’s focus area is within the Canning Catchment, in particular the Rossmoyne/Shelley foreshores, Yagan Wetland Reserve, and the Bullcreek inlet within the City of Canning.